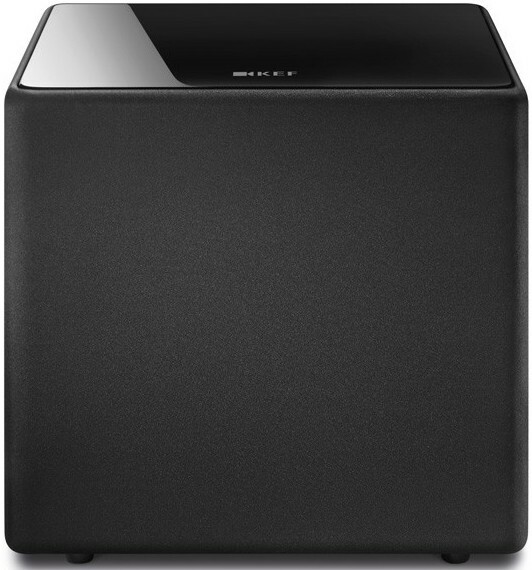 Kube8b is the entry-level model of KEF's Kube series of subwoofers and is the 8" alternative to the larger 10" Kube10b and flagship 12" Kube12b models. 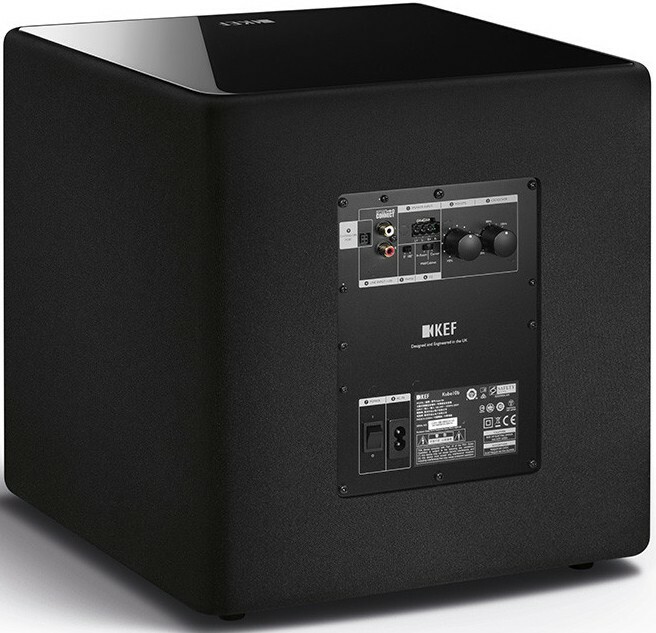 KEF Kube8b Subwoofer is a pocket-sized subwoofer, which exceeds its compact dimensions by packing plenty of power and depth of bass. 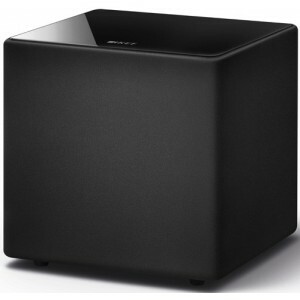 The 8" driver makes the Kube8b perfect for smaller living rooms. The DSP analyses your input signal and applies KEF’s iBX, allowing the subwoofer to play louder and remain dynamic at any listening level. 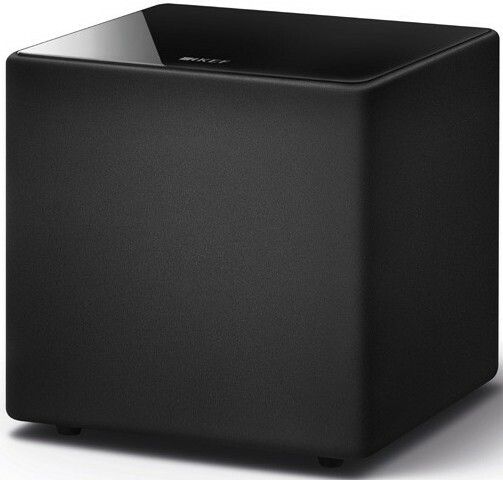 Set up the Kube where it’s most convenient to you, match it to any main speaker or with any type of music system and start exploring new depths in your sound. Each elegantly designed, fully sealed unit unleashes explosive power effortlessly, intuitively, intelligently. iBX technology extends the bass depth dynamically, unlocking the full potential of the driver’s power at normal listening levels or even the most extreme. KEF’s unique capability to design, build and integrate the driver in-house, takes optimisation to a whole new level. Delivering immersive music and home theatre sound that drives you deeper into the heart of the performance. KEF smartConnect intelligent inputs automatically detect mono or stereo and adjust the subwoofer volume level accordingly. 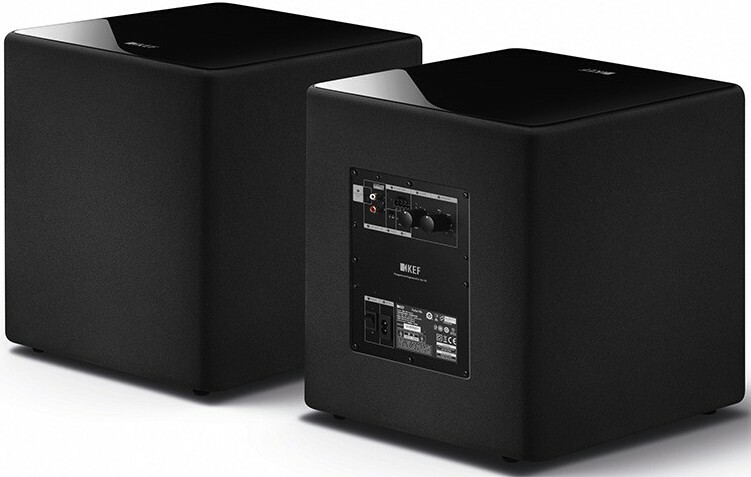 Included are placement tuning presets for Freestanding, Wall/in-cabinet and Corner meaning the Kube sounds perfect wherever it’s installed.